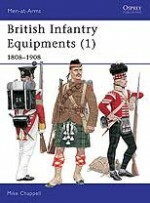 In 1803 Sir John Moore's policy was to produce quick-thinking, intelligent, mobile soldiers capable of attacking on their own initiative. 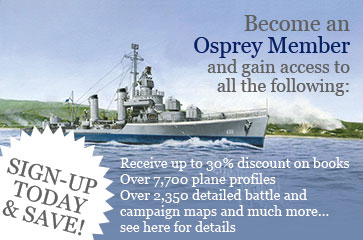  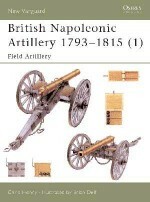 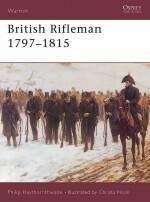 Old-style drill manuals, which still governed the training of the mass of British infantry, were set aside; and discipline was maintained, at least to some extent, by appeals to pride in self and unit rather than by the lash. 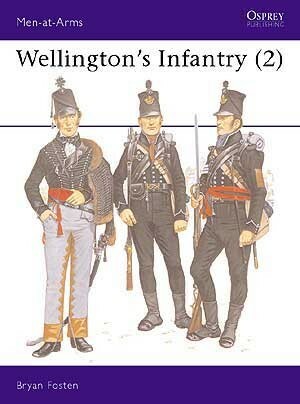 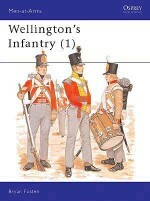 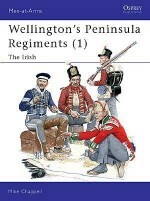 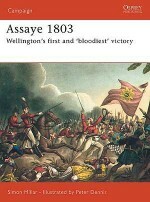 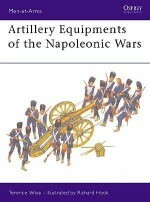 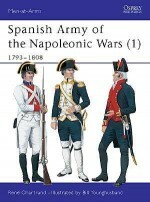 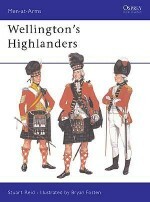 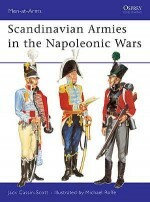 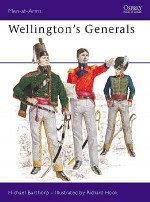 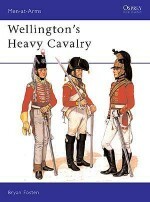 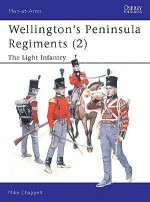 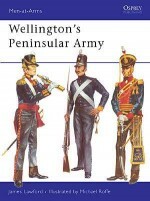 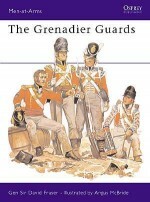 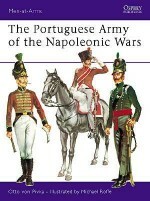 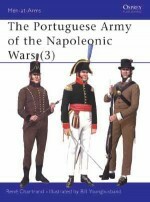 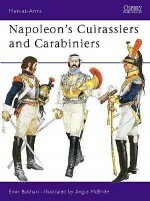 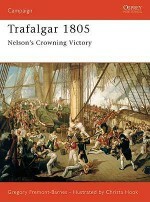 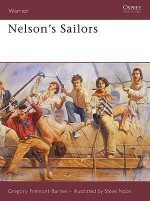 In this companion volume to Men-at-Arms 114 Wellington's Infantry 1, Bryan Fosten provides an engaging account of the history and uniforms of the light infantry troops who served under Wellington, together with numerous illustrations including eight detailed full page colour plates by the author himself.